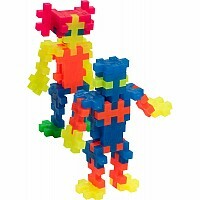 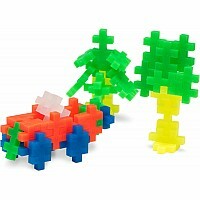 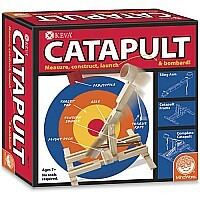 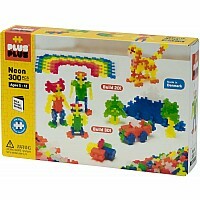 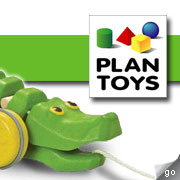 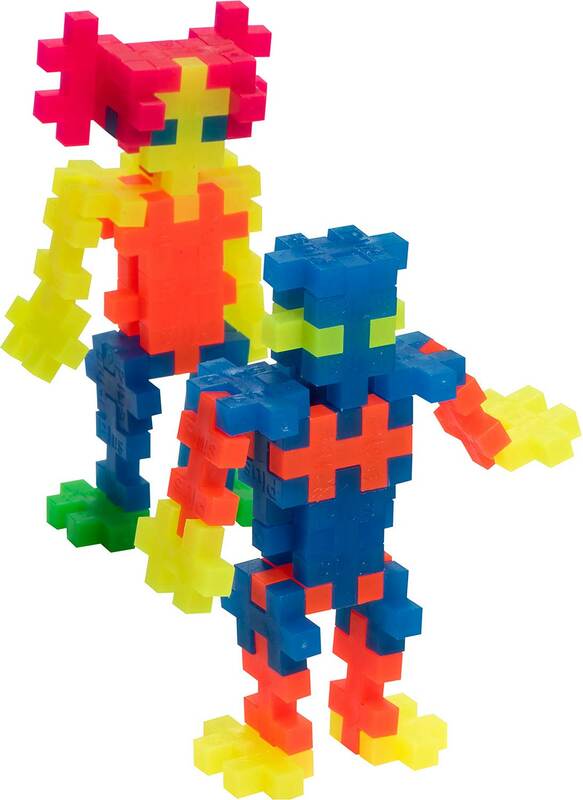 Plus-Plus is a new kind of construction toy. 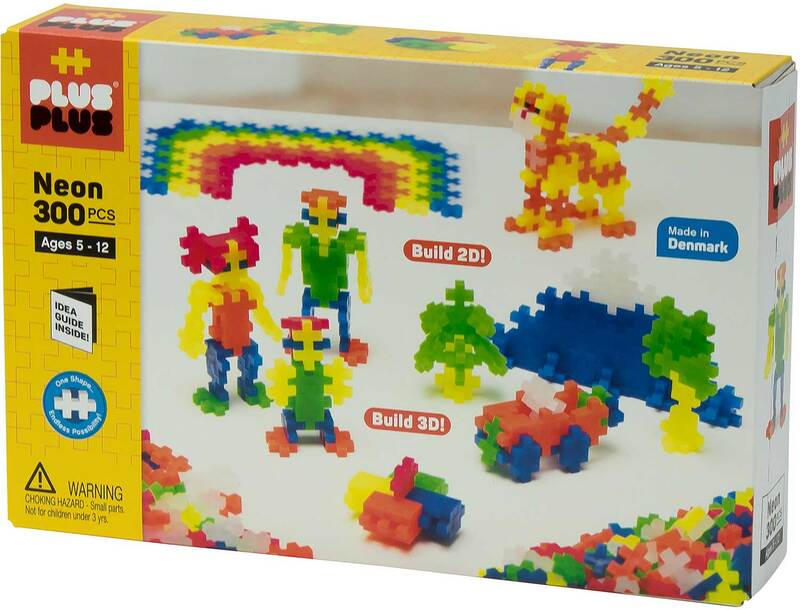 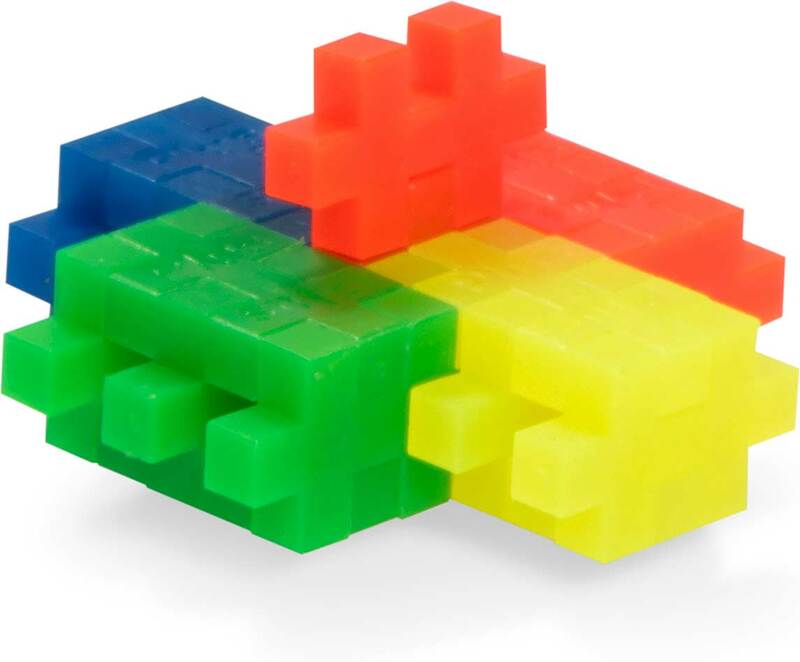 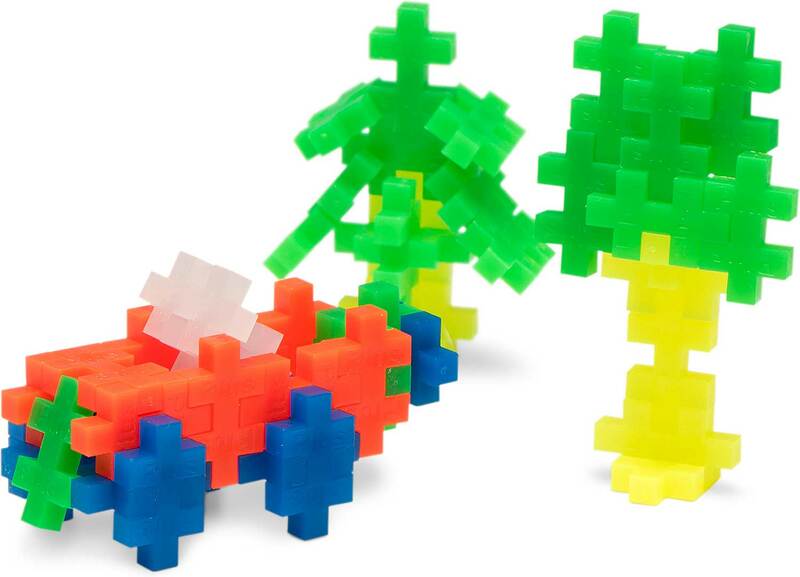 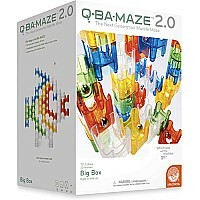 Its one simple shape produces endless possibilities - assemble them flat to create a 2-D mosaic or work in 3-D to make more complicated structures. 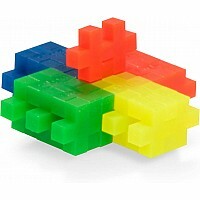 Even curves are possible thanks to the unique design of this deceptively simple shape! 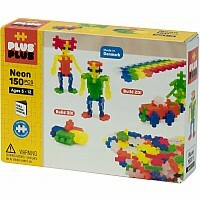 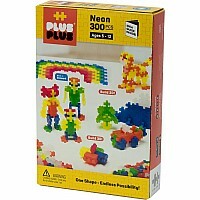 This 300 piece neon pack comes with mix of 6 different colors of bricks. 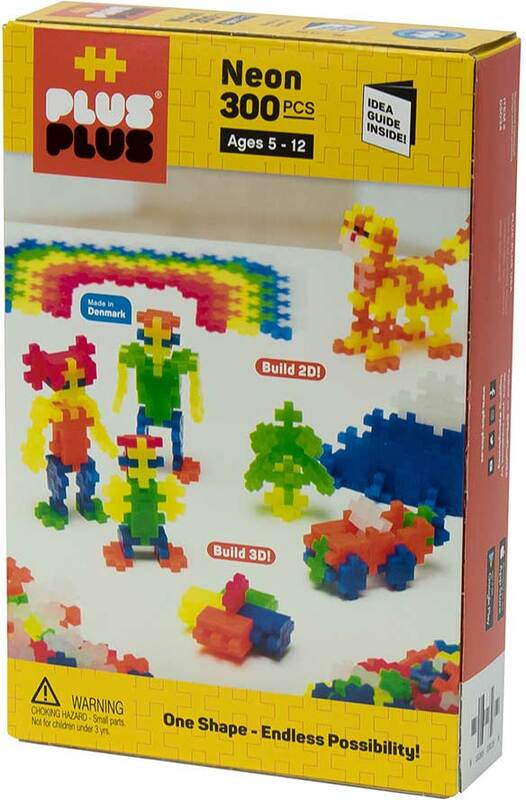 Also includes a full-color, fold-out booklet with inspirations for your creations!